Marcin Floryan » Is anything wrong with Scrum? 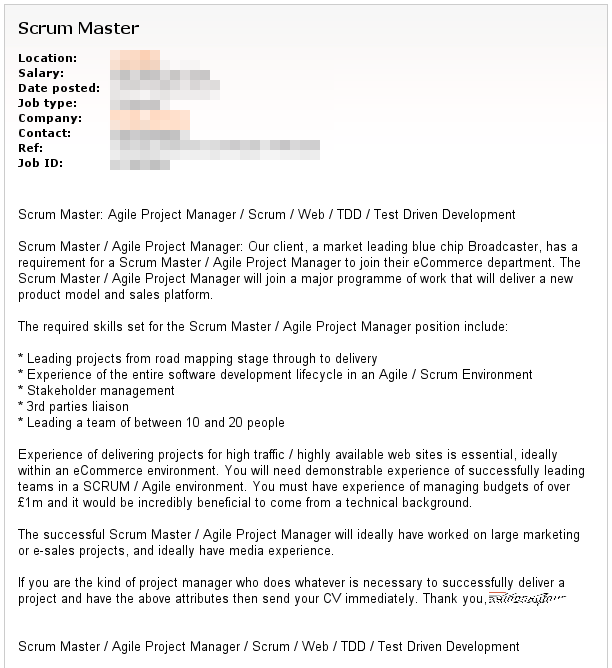 Is anything wrong with Scrum? I’m not sure I know where to start trying to pick this out… sadly this is just one of the many examples.